Whether you want that sun kissed glow, a natural dewy glow or that candle light glow. I have found the best highlighters that’s more shimmer than glitter. Highlighters can help when your skin is lacking it’s luster, when you’ve had one too many glasses of wine, have been traveling or are just sleep deprived. They will instantly brighten your skin giving you a healthy and bright complexion like if you have just slept 8 hours. You can fool them all and you won’t even need a filter to hide that late night. 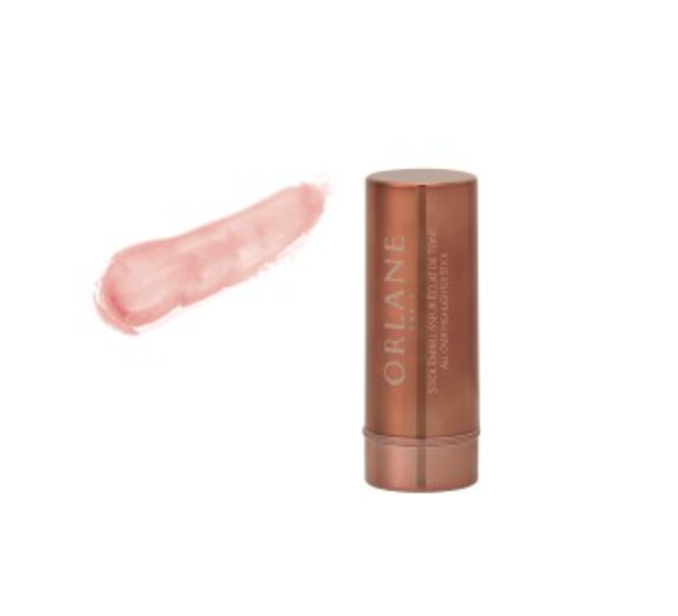 One of my favorites that I have been using every day is Orlane’s All Over Highlighter Stick. It gives your cheekbones just the warmest and sunniest kiss. You can also use this for a little shimmer for your eyes and décolleté. It’s very natural and you can keep that summer glow all year long with this. 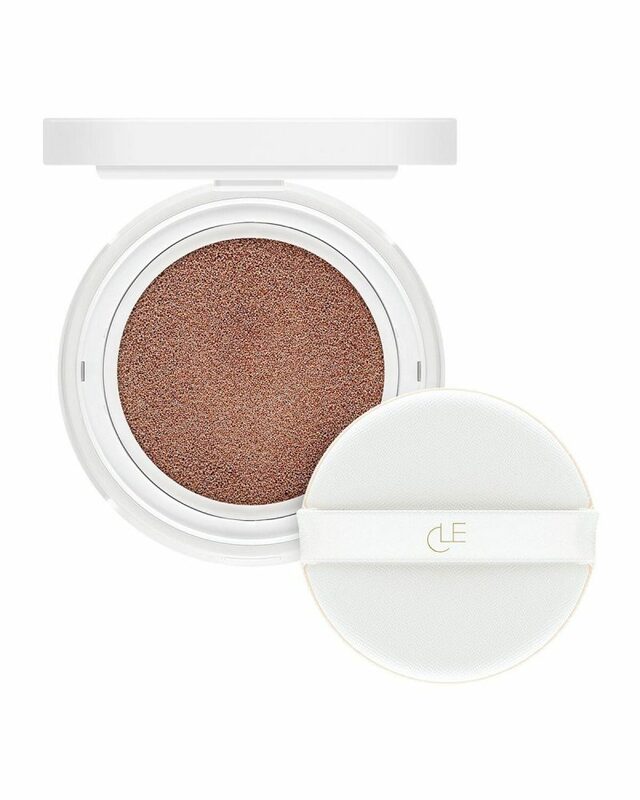 Cle Cosmetics is a cushion highlighter and blends seamlessly into skin. I am using Copper Rose but I definitely will try the other two which are Apricot Tinge and Glinting Buff. This highlighter you can apply a little then keep building if you want that high shine glow. It brightens and illuminates, apply a swipe of this highlighter on the top of cheekbones for an instant glow. 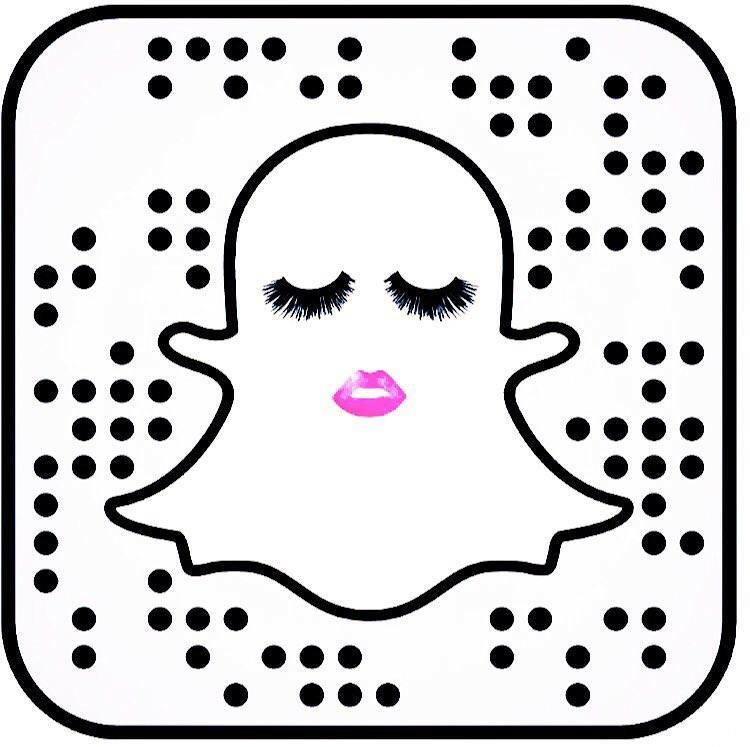 Find it here, Cle Cosmetics. Inc.credible You Glow Girl in Peach Out is the first jelly highlighter that I have tried. I love the texture and it’s really easy to use just apply a few dots where you want to highlight and then blend. You’ll have that supermodel skin. Mix with foundation, use as a primer, or pat on top for cheekbones. You can create instant cheekbones that look like they’re casually just being hit by light. 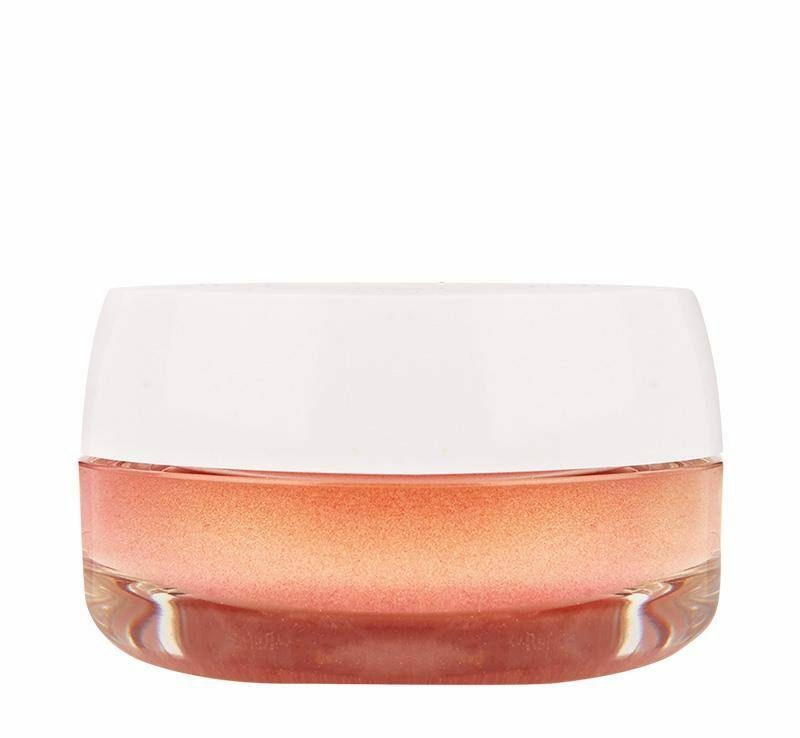 PixieGlow Cake in GildedBare Glow will give you the look of a super healthy skin. Blend all three colors together for more of a contour look giving you an all over radiant complexion. You can also use the colors in the palette separately if you want a more golden glow or a more candle lit glow. It’s easy to use and easy to blend. 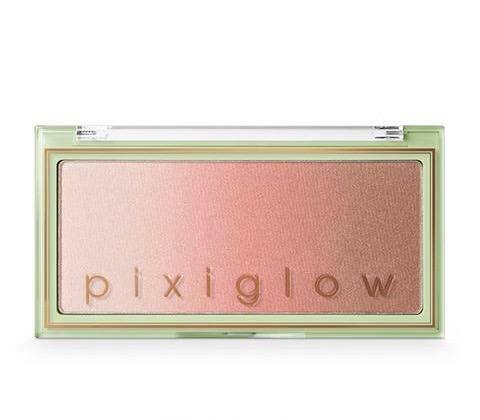 Buy it here, Pixi Beauty. Mally Wazza Wassup! is an Ombré Highlighting Trio, one is a cream and the other two are powders. These are really great if you want to build up your glow up. You can create a dewy complexion with this or a more dramatic look. 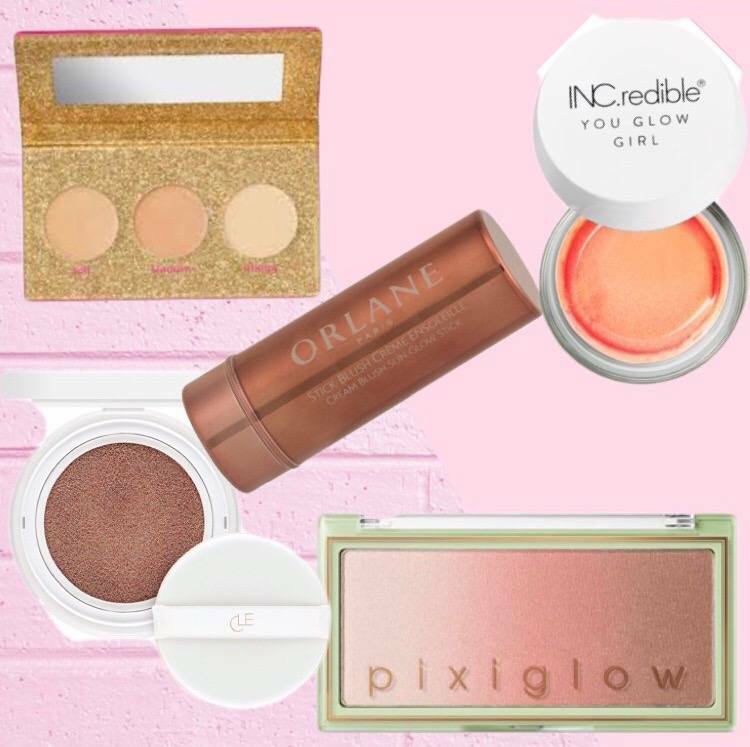 Now that you know which highlighters to try. Here is how to apply them, the golden rule to highlighters is you apply it to where light would naturally hit. So along your cheekbones (going upwards towards the corner of your eyes), down the bridge of your nose, right beneath the brow bone or at the inner corners of your eyes. Kim Kardashian says she applies it to her laugh lines because it’s like an instant filter that blurs them but I would do that sparingly. Highlighters are a way to add radiance to your complexion. They will also add a natural structure to your face with just a little added light.